Great shopping. Good access to airport. Blue Sea Hotel- Port Blair is perfectly located for both business and leisure guests in Andaman and Nicobar Islands. The hotel offers a high standard of service and amenities to suit the individual needs of all travelers. Car park, room service, airport transfer, car hire, restaurant are there for guest's enjoyment. Guestrooms are fitted with all the amenities you need for a good night's sleep. In some of the rooms, guests can find air conditioning, telephone, television, satellite/cable TV, shower. The hotel offers various recreational opportunities. No matter what your reasons are for visiting Andaman and Nicobar Islands, Blue Sea Hotel- Port Blair will make you feel instantly at home. 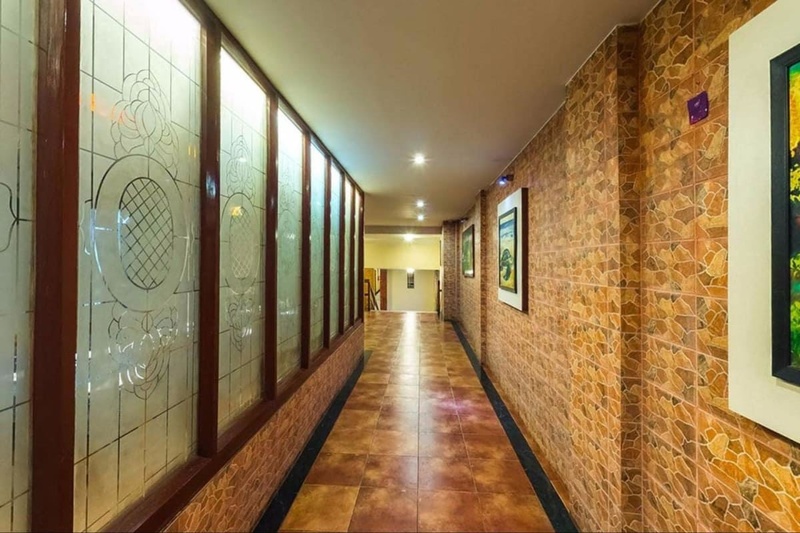 Located near shopping areas and the airport. With great access to major attractions. To 7 mins from airport and jetty. Taxis, which are easily available. Like complimentary break fast. Breakfast was great. Budget and breakfast food is good. Staff were friendly. No travel desk available. No cleaning. No towels. Electrical fittings are very old. Blanket was dirty.